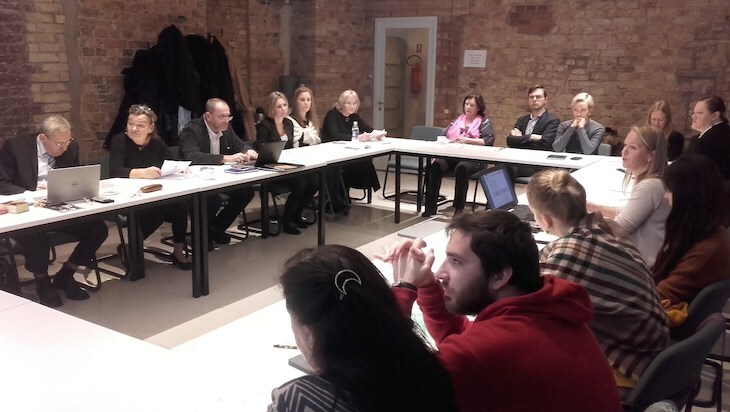 From October 22th to October 26th the EAPN-Latvia international conference and several experience exchange events took place at the Latvian War Museum, the House of the European Union, the VEF Cultural Palace, Latvian Ministry of Welfare, Riga City Council’s Welfare Department, Latvian Christian Senior's Union, the Holy Family House and the Riga Active Senior's Alliance with participation of NGO experts from Latvia, Russia, Belarus, Lithuania, the Czech Republic, Poland and Denmark. 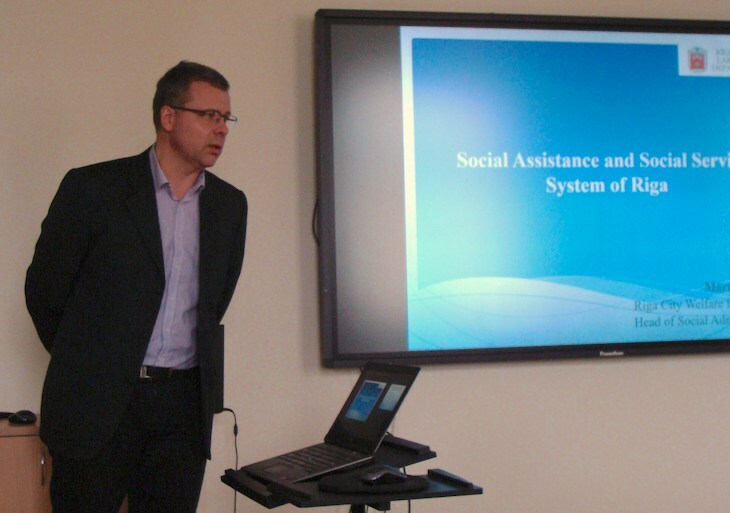 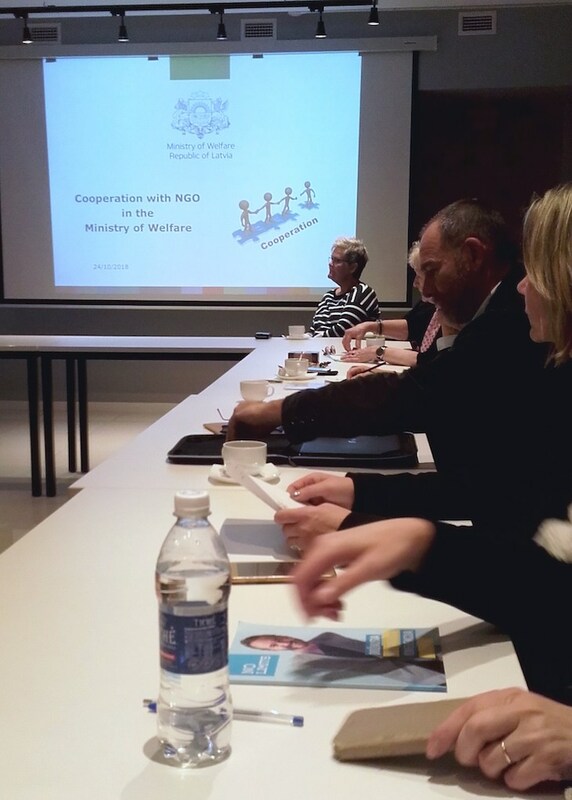 Within the framework of the project, on October 24th (before noon) the NGO experts from Latvia, Russia, Belarus, Lithuania, the Czech Republic, Poland and Denmark participated in the experience exchange event at Latvian Ministry of Welfare, during which Evija Kūla (Deputy Director of the Social Inclusion Policy Department) and other specialists from the Ministry of Welfare informed the foreign visitors on the cooperation with NGOs in advocacy of social rights. 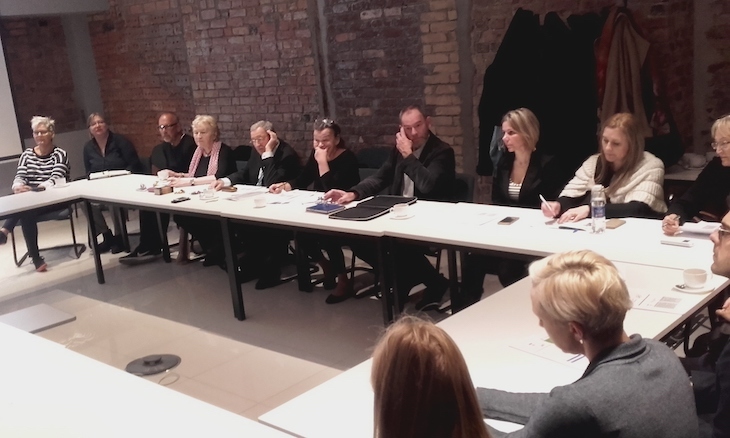 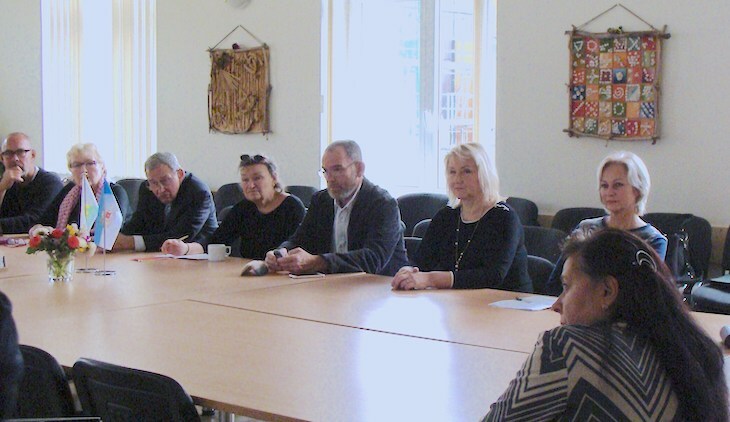 The experts’ delegation was led by the EAPN-Latvia representatives Elīna Ālere-Fogele, Baiba Giptere and Dace Paegle. 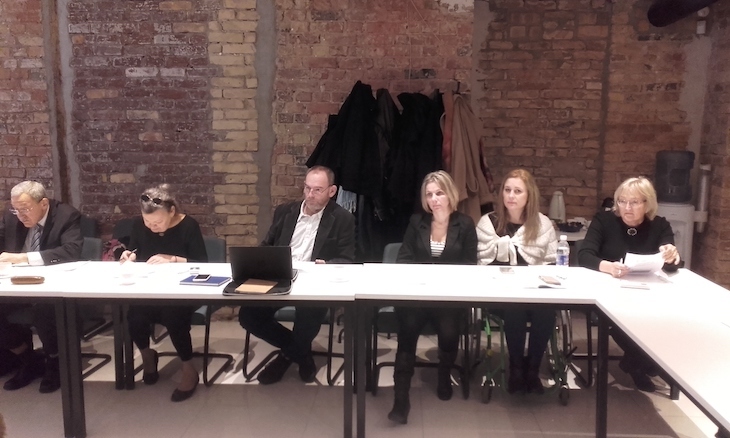 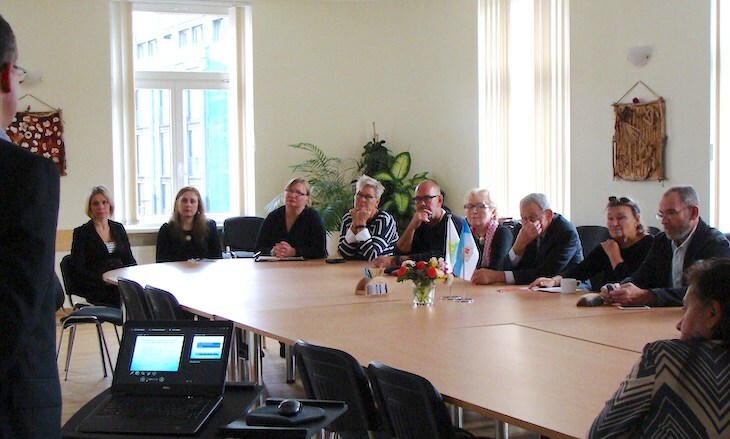 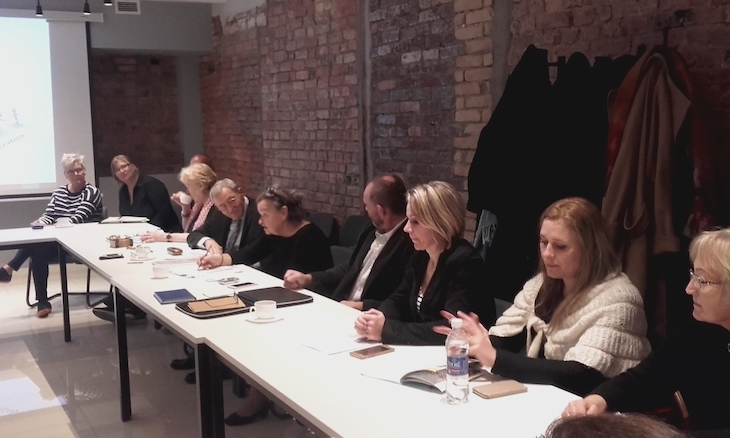 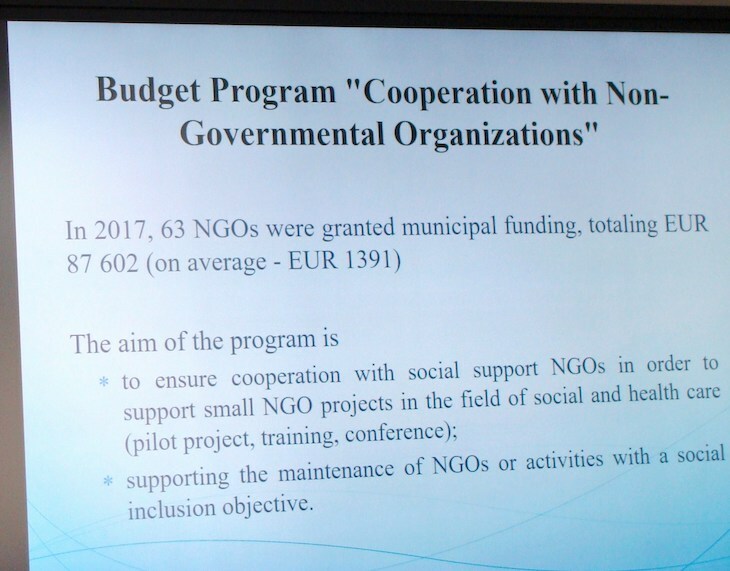 On the afternoon of October 24th the NGO experts from Latvia, Russia, Belarus, Lithuania, the Czech Republic, Poland and Denmark participated in the experience exchange event at the Riga City Council's Welfare Department. 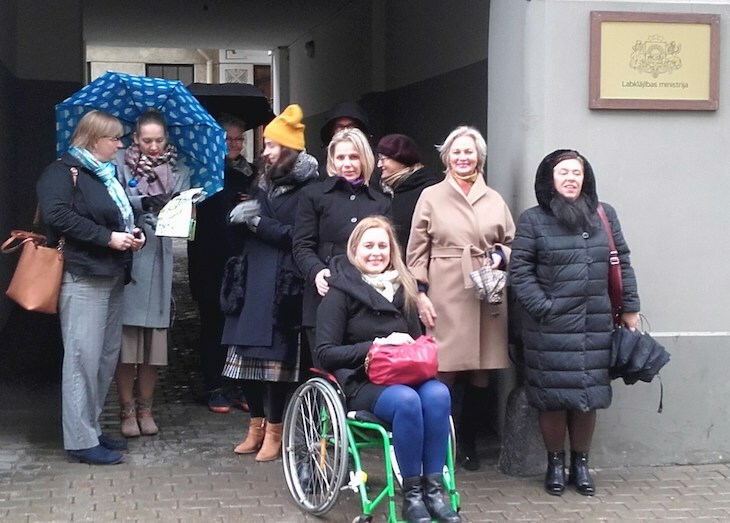 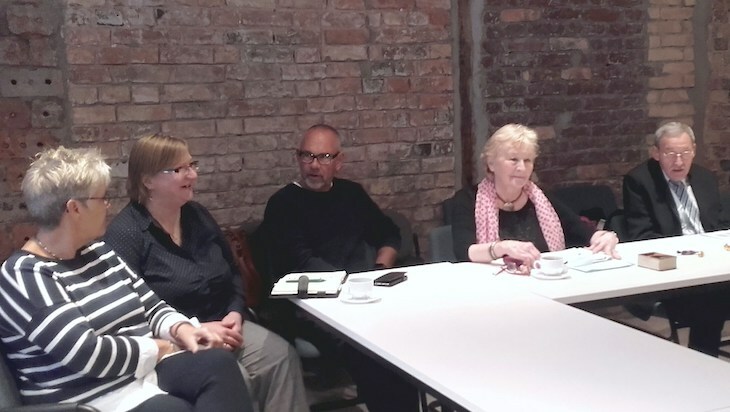 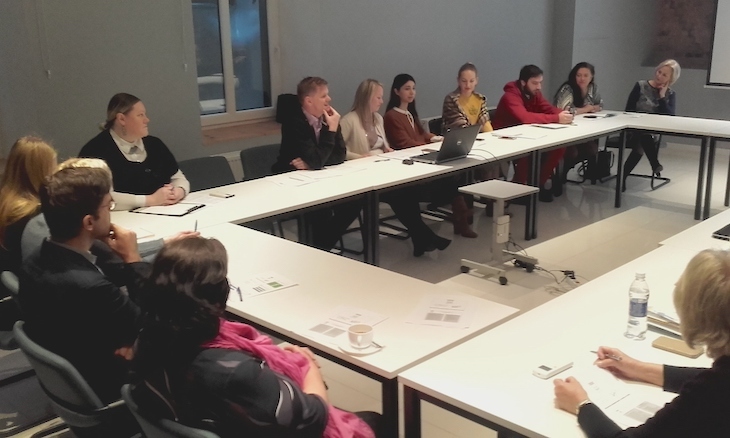 Mārtiņš Moors (the Chief of Social Administration, Deputy Director of the Welfare Department) introduced the foreign visitors with the social policy and social work of Riga municipality, as well as its cooperation with the non-governmental organizations. 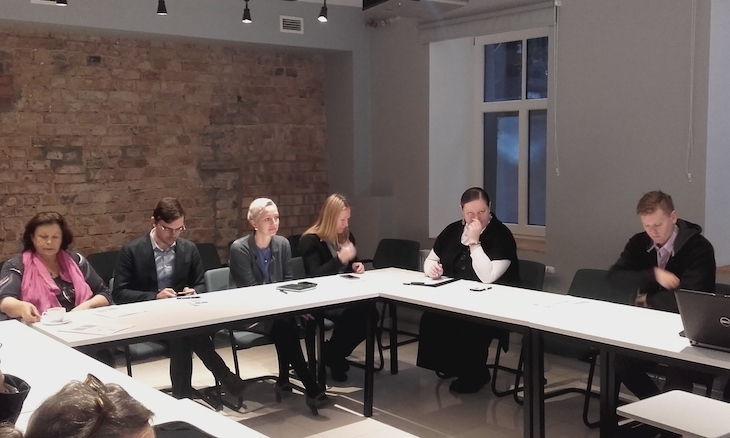 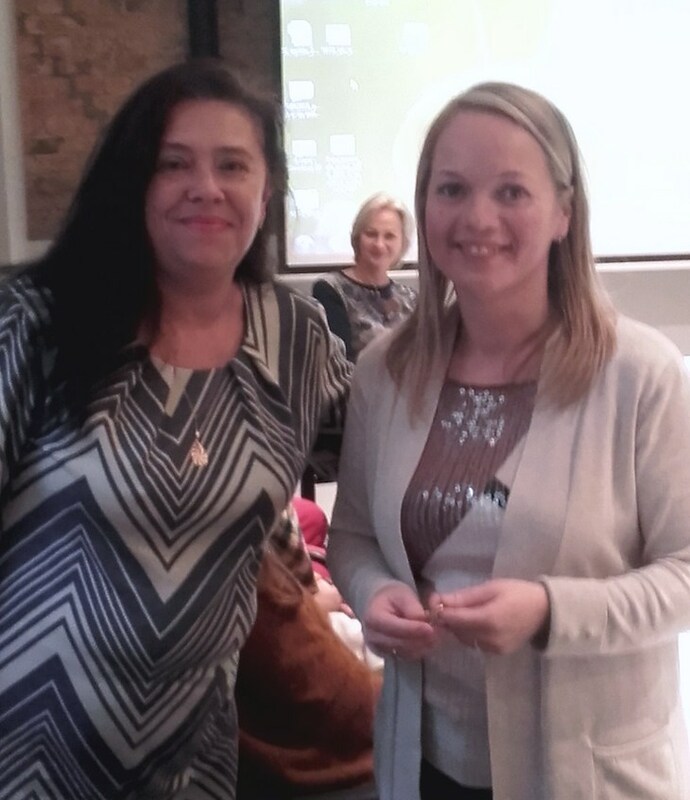 The experts’ delegation was led by the EAPN-Latvia representatives Laila Balga, Elīna Ālere-Fogele and Baiba Giptere.